Ultra Series is the flagship of our product line. 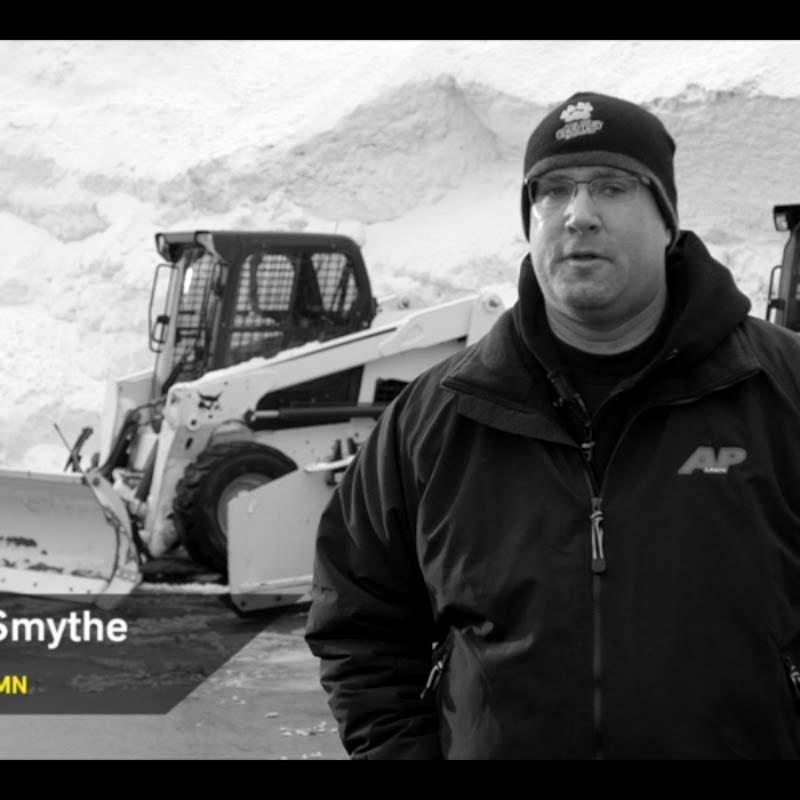 For those looking for a snow plow without compromise that is suitable for the largest skid steers on the market today! 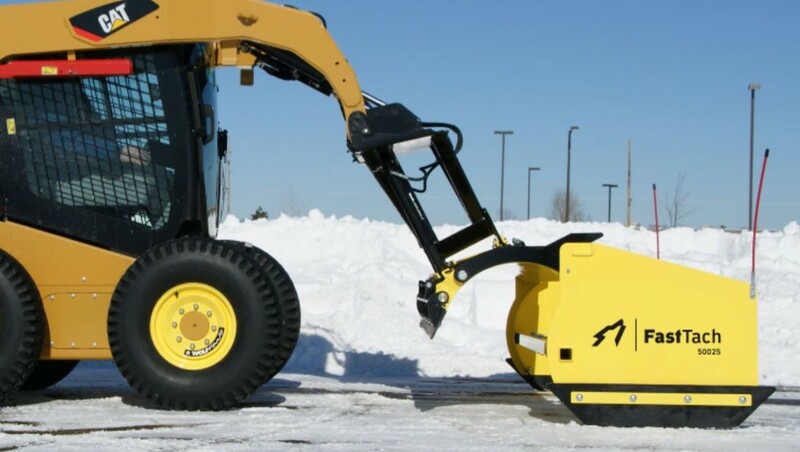 Tested and time proven on the industry’s largest skid steers, the Ultra Series can handle it all! Blade Width at Full Angle 59" 68.8" 78.6" 88.5" 98.3" 114.6"
Blade Height 30" 30" 30" 30" 30" 30"
Wear Shoes Opt. Opt. Opt. Opt. Opt. Opt. Cutting Edge 5/8" x 6"
Moldboard Radius 14" 14" 14" 14" 14" 14"
Spring Assist Down Pressure Opt. Opt. Opt. Opt. Opt. Opt. Cross Over Relief Valve Opt. Opt. Std. Std. Std. Std. SoftTouch™ Cutting Edge Opt. Opt. Opt. Opt. Opt. Opt. UltraMAX HD Cylinder Kit Opt. Opt. Opt. Std. Std. Std. High Carbon Curb Guards Opt. Opt. Opt. Opt. Opt. 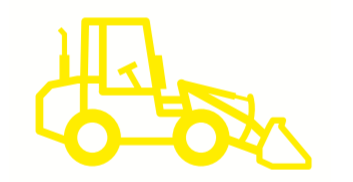 Opt. UltraMAX HD Cylinder Kit (Standard on Ultra-108, -120 and -132). 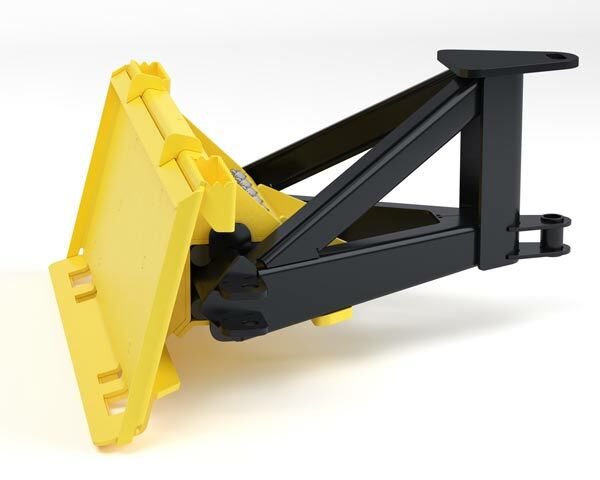 Optional FlexFrame™ attachment plate & A-Frame assembly. The FlexFrame™ utilizes a rubber torsion joint between the quick-attach mounting plate and the A-Frame. 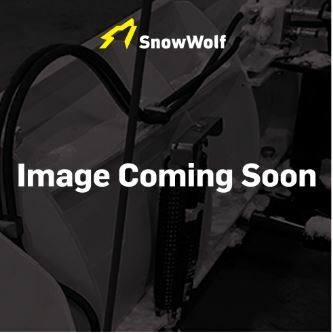 This allows the operator to simply tilt the mounting plate forward or backward to adjust the amount of down-pressure on the cutting edge. 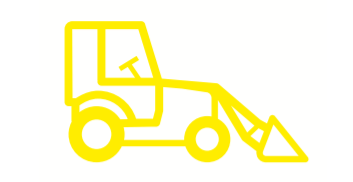 Not only will it allow the plow to follow the rise and fall of the plowing surface, but all the machines tires can remain on the ground driving ahead for maximum traction. Dual Pivot A-Frame Twice the strength, half the worries! Over 270 lbs. of tough! 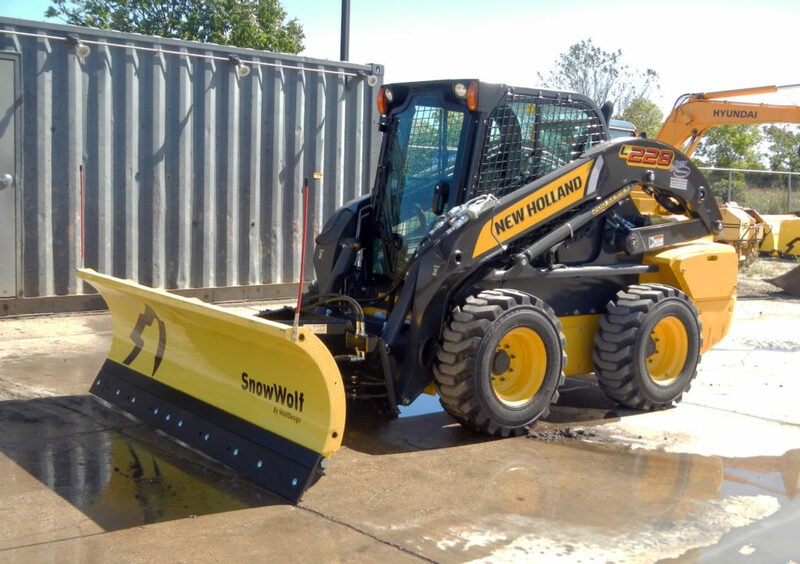 Massive Construction The SnowWolf Ultra is designed to take abuse from the largest skid loaders. 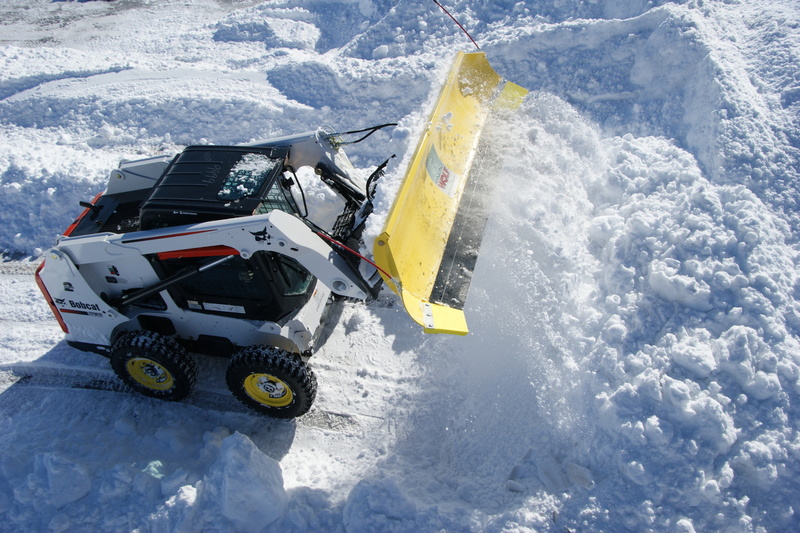 At approximately 100 pounds per foot of plowing width, you know the Ultra means business. 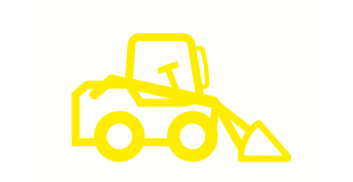 Oscillation The Ultra's exclusive oscillation design allows the blade to follow the contours of the plowing surface.